Are you transferring data securely? Are visitors to your site seeing the messages like these? 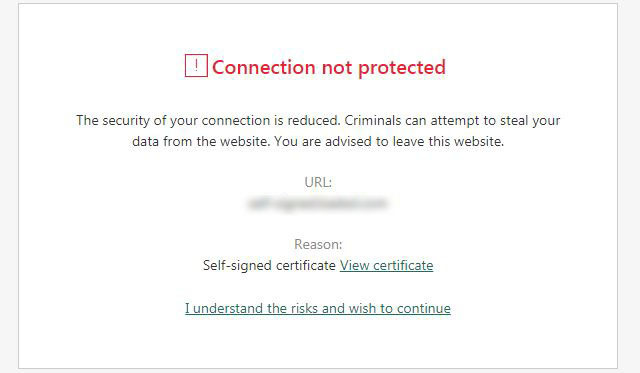 They are or will be soon if you don't have an SSL installed on your website. Beginning in 2017, Google has been requiring all sites to deliver encrypted content, or risk not being listed in search results. This has not happened to all unprotected sites yet, but you can expect it to happen soon. Some hosts offer an SSL certificate free. Others will charge you for one. If your hosting is about to expire and is questionable to start, a new host may solve the issue. If not, you may need to pay your host the going rate. We can help guide you through the best choice for you.